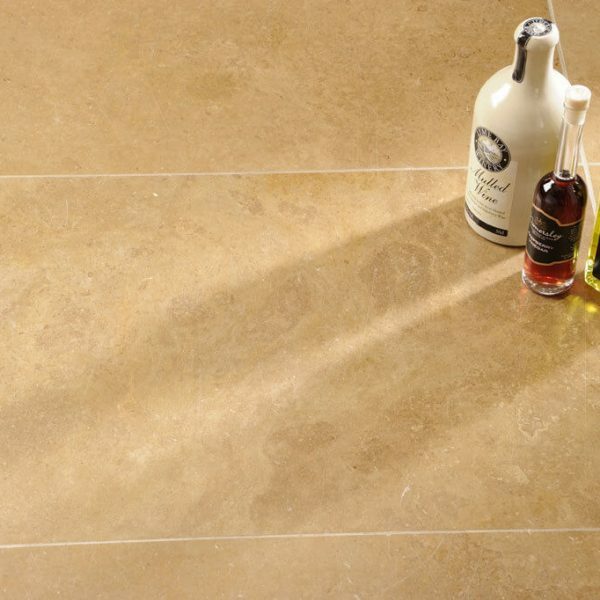 At RR Stone we are passionate about natural materials and believe they make the perfect surface. Our natural materials are available in an array of different shapes and sizes. Therefore, natural stone tiles could be perfect for your project. 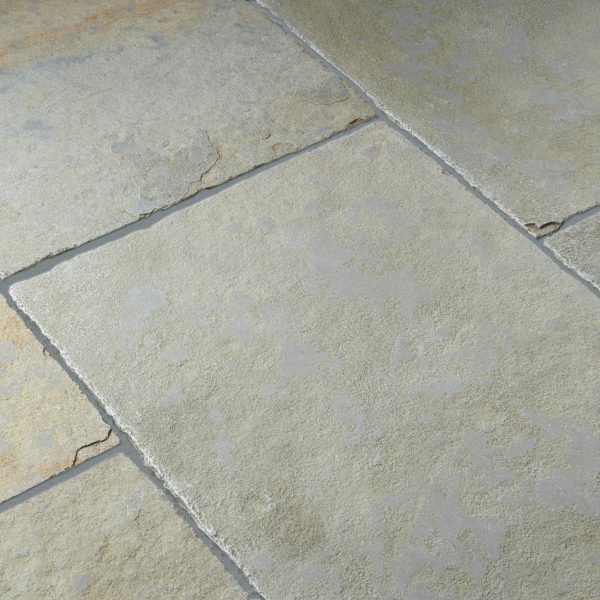 We stock a number of natural stones, including Limestone, Sandstone, Travertine and Marble. Because of their natural origins, each tile will display individual markings and colouring. This results in unique character and originality that adds a touch of luxury to any room or project. 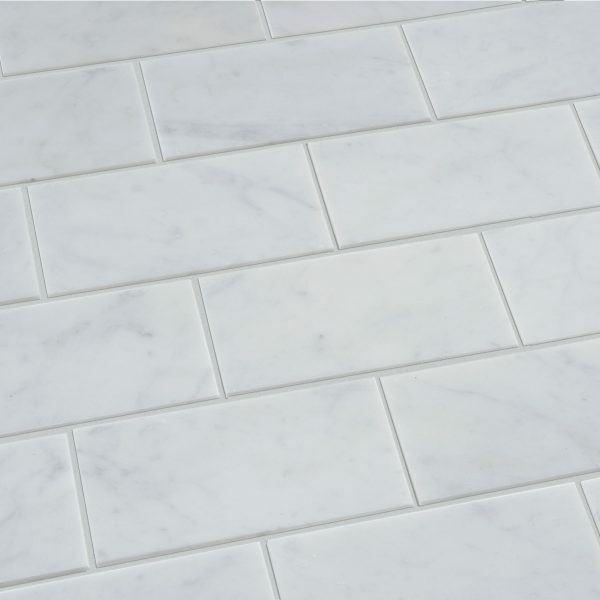 Tiles are available in different shapes and sizes to allow for different laying styles and designs. As a result, you can create your desired look with a beautiful material. 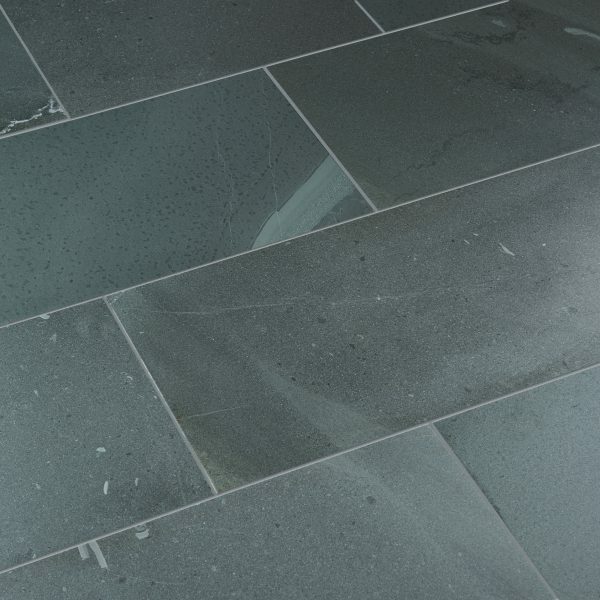 Lonsdale cleft slate is our collection of beautiful yet functional natural slates tiles with a cleft finish. 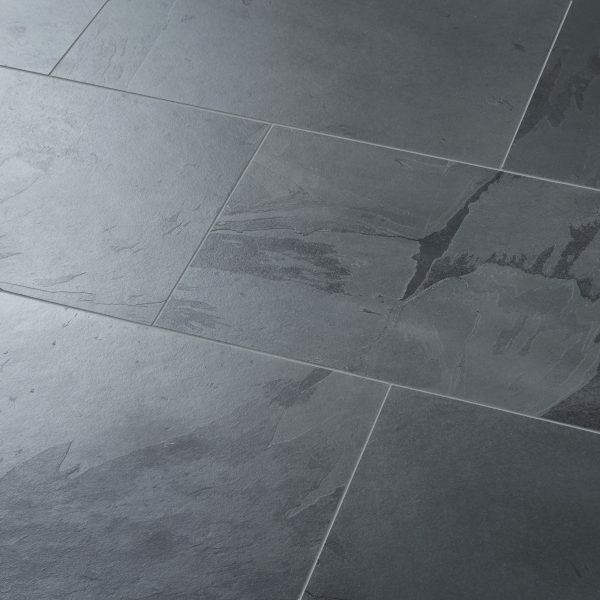 Lonsdale honed slate is our collection of beautiful yet functional natural slates tiles with a honed finish. A collection of large format flooring materials perfect for a traditional looking floor. 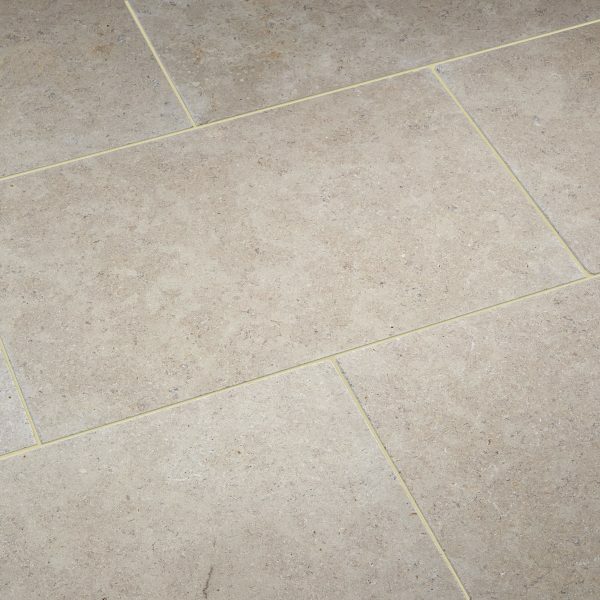 A collection of beautiful and elegant limestone tiles in various finishes suitable for many types of installation. RR Stone Ltd are proud to partner Burlington Stone. They are a prestigious manufacturer of British natural stone. This stone has been quarried for over 400 years from the heart of the English Lake District. We stock both Brathay Blue Grey and Broughton Moor honed. These two local materials are available as either slate tiles or slabs. 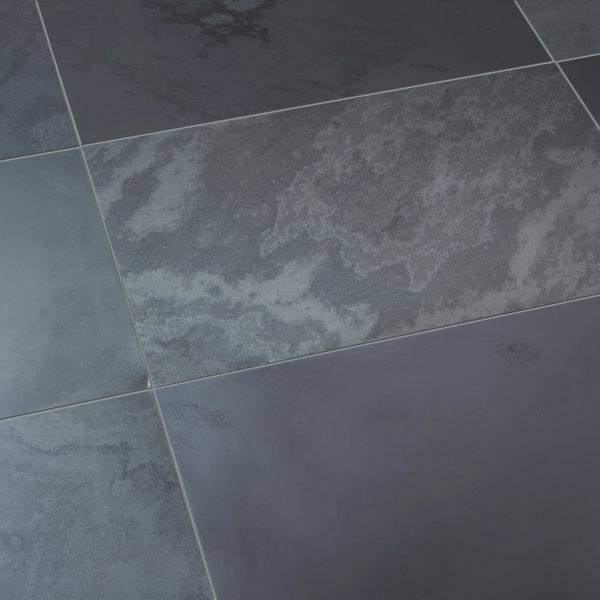 Our local Cumbrian natural slate tiles are in stock for immediate delivery nationwide. Please give us a call to discuss your requirements or for further information. Alternatively, you can come and visit us in our Staveley workshop for a chat.